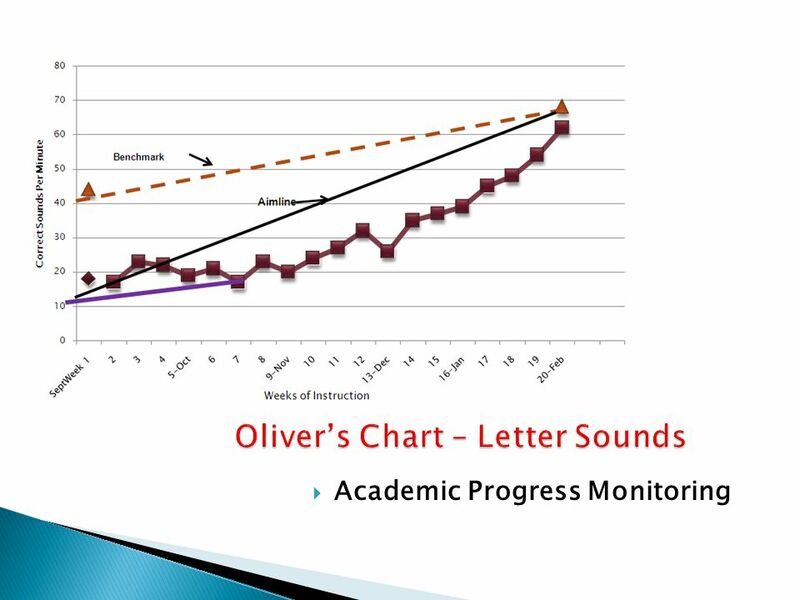 1 The mission of Polk County Public Schools is to ensure rigorous, relevant learning experiences that result in high achievement for our students. 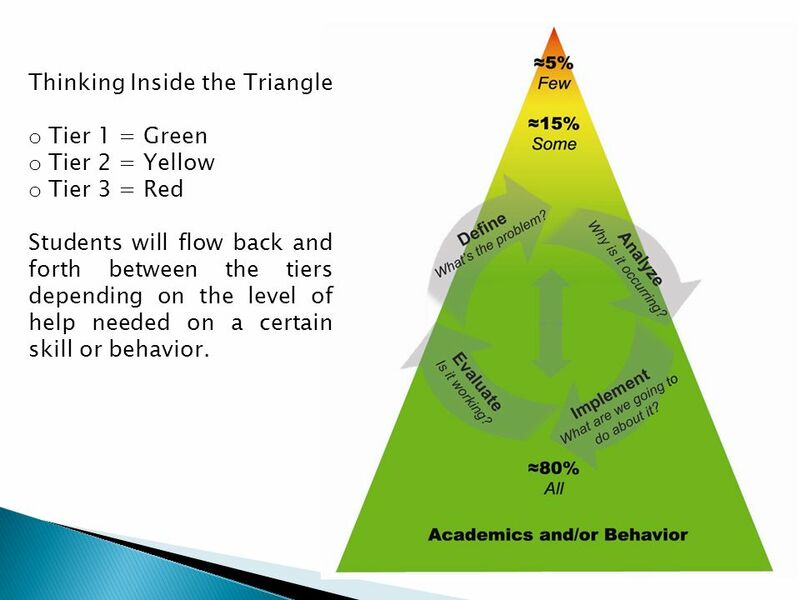 5 Thinking Inside the Triangle o Tier 1 = Green o Tier 2 = Yellow o Tier 3 = Red Students will flow back and forth between the tiers depending on the level of help needed on a certain skill or behavior. 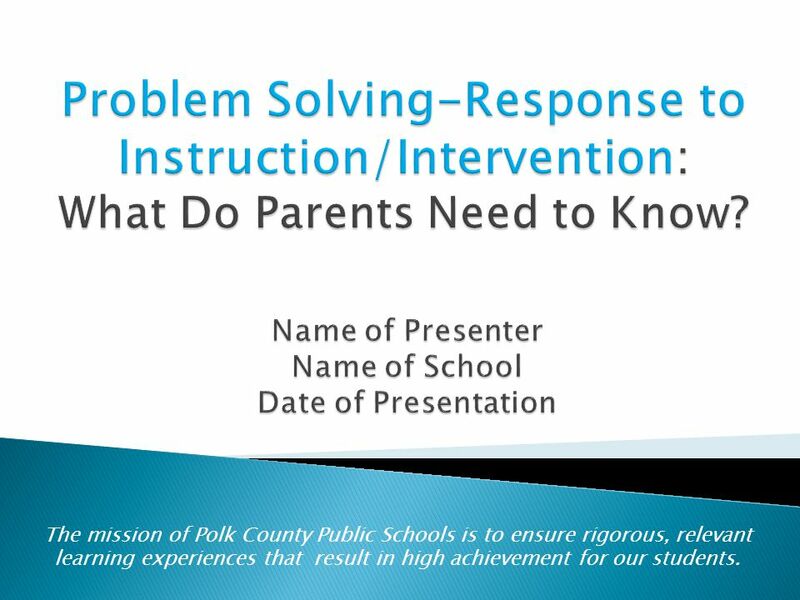 Download ppt "The mission of Polk County Public Schools is to ensure rigorous, relevant learning experiences that result in high achievement for our students." 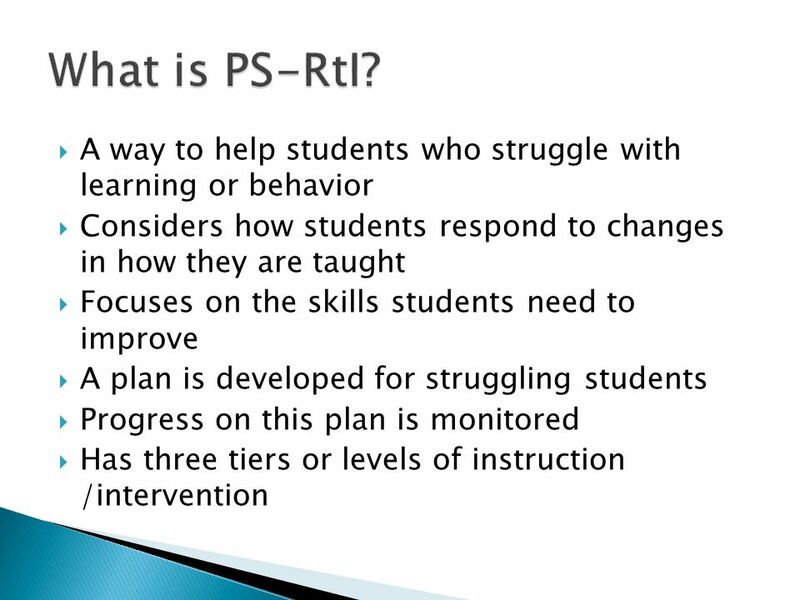 RTI RESPONSIVENESS TO INSTRUCTION Creating Tier I/PIPs Cleaning the Windshield. Read the Quote Below: Why? 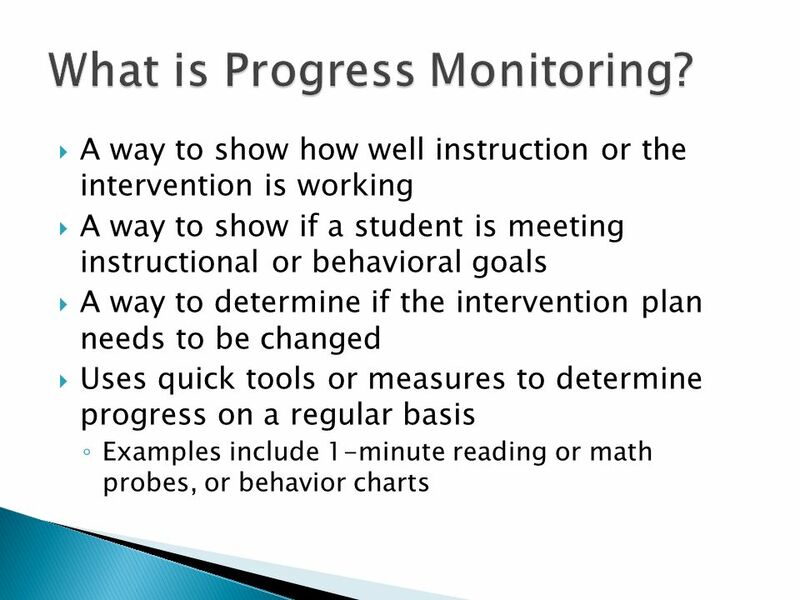 Response to Intervention: School-Wide Multi-Level Prevention Carriage Crest Elementary. 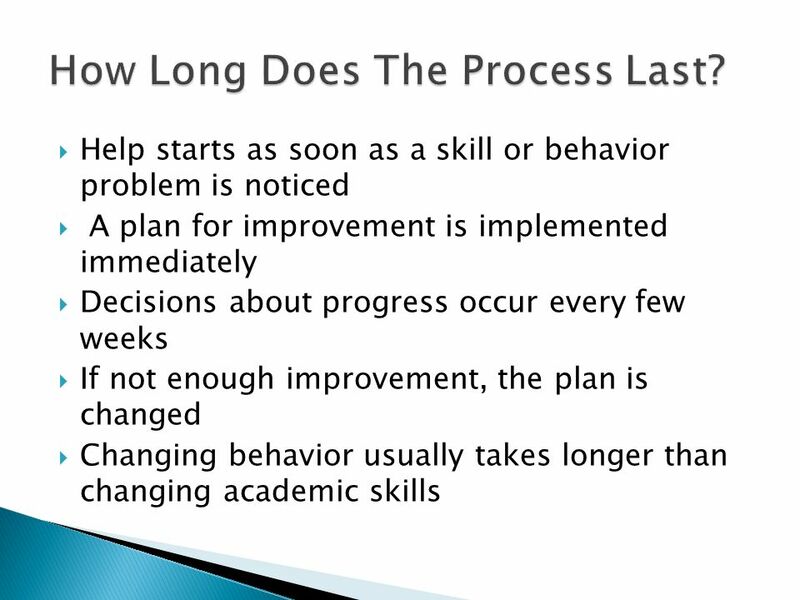 How Can Using Data Lead to School Improvement? 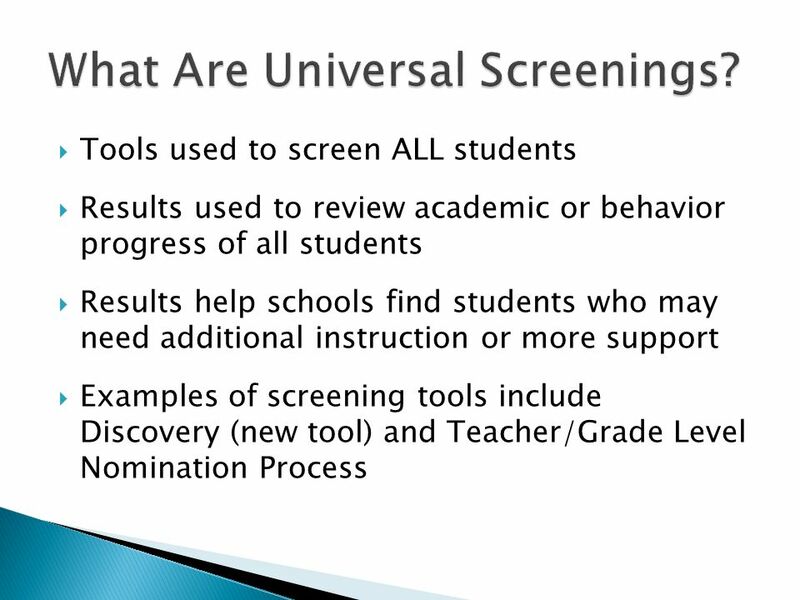 Standards-Based Achievement Reporting The mission of Polk County Public Schools is to ensure rigorous, relevant learning experiences that result. Dr. Denise P. Gibbs, Director Alabama Scottish Rite Foundation Learning Centers PST RtI STUDENT SUCCESS Christine R. Spear, Education Administrator Alabama. 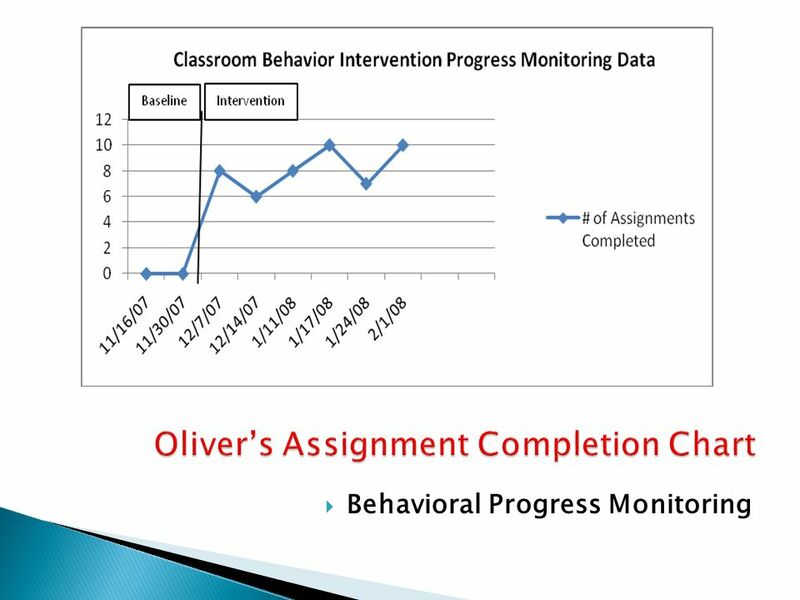 POSTER TEMPLATE BY: One Year Plan – A Fully Implemented RTI Program by December 2012 Brian Schimel HHES Impact and Choices. 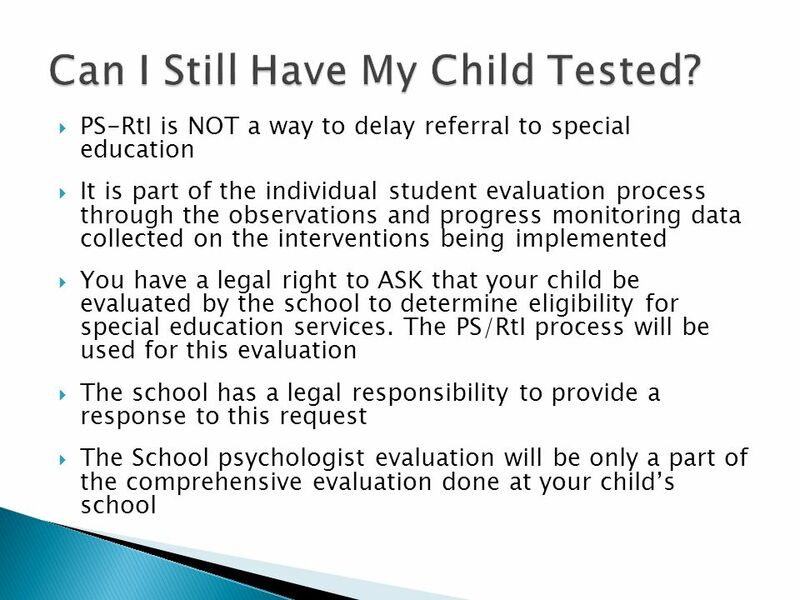 Response to Intervention (RtI) Secondary Model for Intervention This ppt is an adaptation of a specific PISD Training on RTI, The Educational Testing and. Help for Struggling Students. 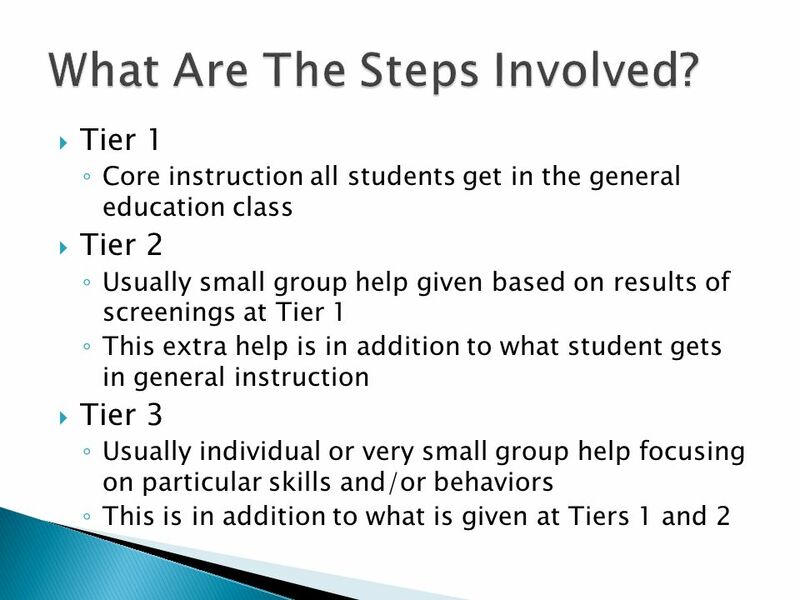 “RTI” stands for “Responsiveness to Instruction” Tier 1: Core instruction, sufficient for 80-90% of students. What We’re Learning Building & Improving an RTI System Seven Key Foundations RISS 2009. 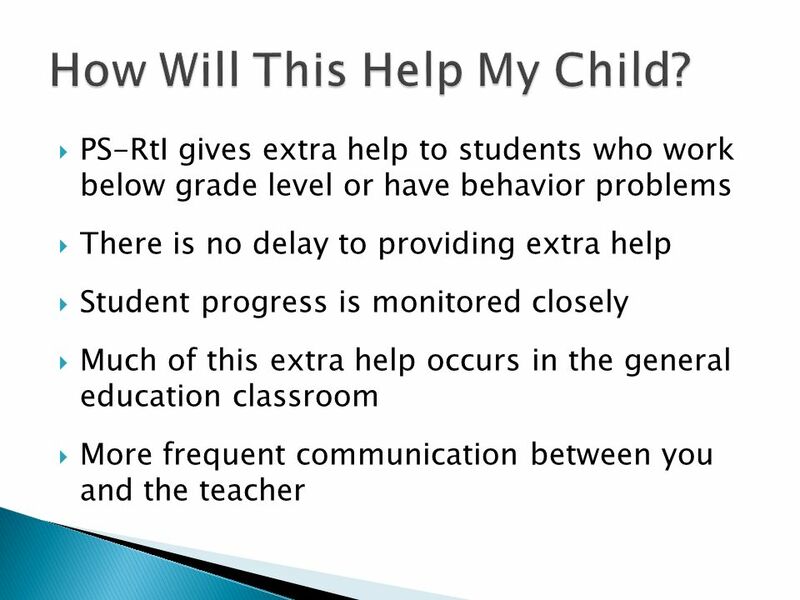 RTI … What do the regs say?. 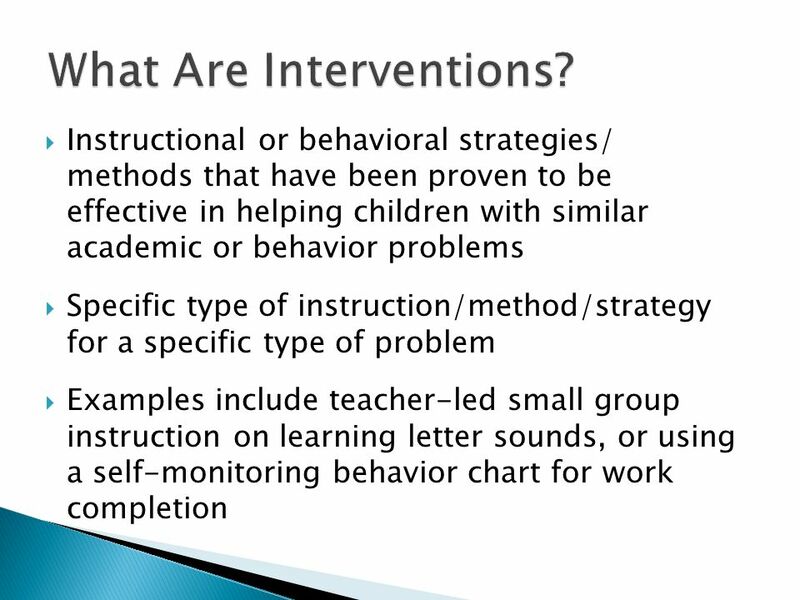 What is “it?” Response To Intervention is a systematic process for providing preventive, supplementary, and interventional. *This is a small school district of fewer than 1000 students located in northern Illinois. 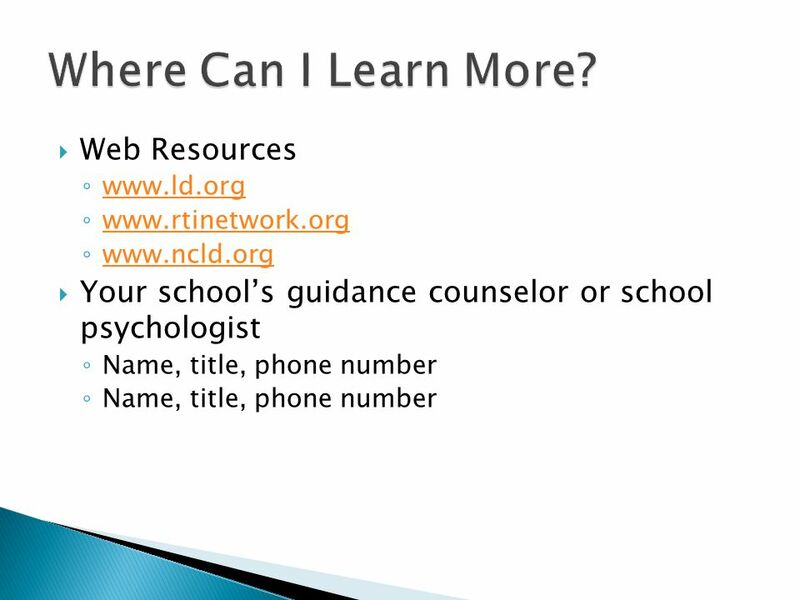 *The district consists of: an Elementary School (Pre-K--4 th. Response to Intervention (RtI) Aldine ISD District Staff Development October 9, 2009.